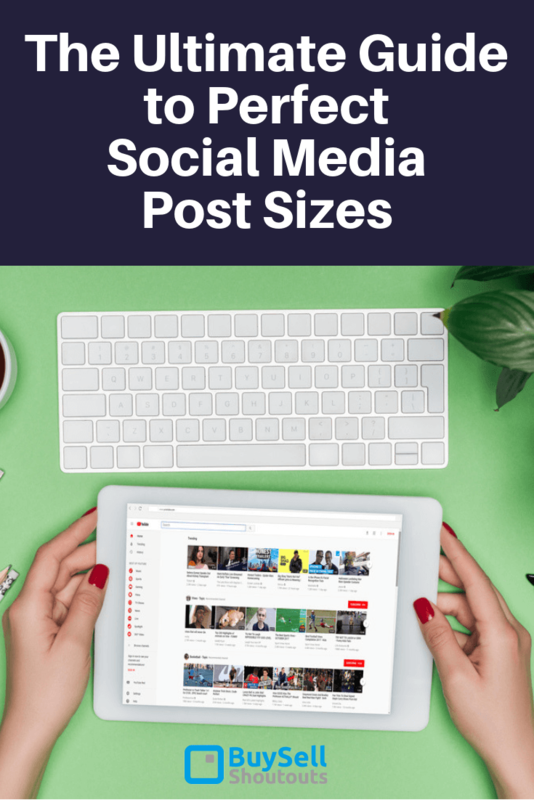 Social networks are the dominant force in today’s marketing tactics so it’s very important to understand the perfect social media post sizes. With almost 30% of Internet users consulting social platforms to research and find products to buy, you need a flawless strategy to generate leads and drive conversions through this channel of communication. But it’s not easy to catch up with so many platforms that keep evolving and changing their technical specifications. We’ve seen a lot of marketers wondering about the perfect dimensions of a social media post, so we decided to give you a hand here. These platforms gather over three billion monthly active users who want to see high-quality visual content. In this post, we will show you the best image sizes for these seven social media channels. We begin our guide with Facebook, the most popular social media worldwide. A profile picture is the first thing followers see, so it better be well-crafted at 180×180 pixels. A cover photo is the second most important element and it should reach 820×312 pixels. YouTube slightly more complex because you need to combine video and photo content on this platform. As for the video part, the best solution is to go for 1920×1080 pixels. It will make your videos better and more effective across various devices. As the leading video and image-sharing app, Instagram is dominating the digital world in terms of visual content. For this reason, it is quintessential to design and publish immaculate photos that leave no room for user remarks or confusion. 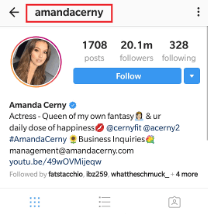 The profile picture on Instagram should follow the 110×110 pixel dimensions in order to fit perfectly into the central part of the profile image display. Videos and photos usually come in the form of square posts. In this case, the perfect ratio for your content is 1080×1080 pixels. On the other hand, Instagram feed ads, portrait, and landscape posts (aka oblong content) should reach 1080×1350 pixels. In case you want to produce a high-quality Instagram Story, we suggest you go for 1080×1920 pixels. It will help you to design a professionally-looking story that looks like a full-time studio work. But if you don’t need this level of professionalism, you can shoot a story directly from your smartphone. You don’t have to be a Twitter specialist to know that the platform also allows users to post images and videos. Therefore, image resolution is critical to the success of your Twitter marketing strategy, too. 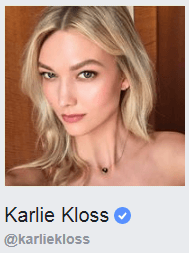 A profile picture should measure 400×400 pixels, while the proportion reaches 1500×500 pixels for the cover photo. And finally, a perfect Twitter image is projected at 1024×512 pixels, whereas card images ideally have 800×320 pixels. LinkedIn represents a major business marketing platform that relies mostly on in-depth articles, but did you know that posts featuring exactly eight images significantly outperform the rest? After a couple of networks that give the advantage to the textual content, we go back to the image-focused platform. Pinterest profiles photos perform best when on 165×165 pixels. At the same time, board covers are somewhat larger at 222×150 pixels. 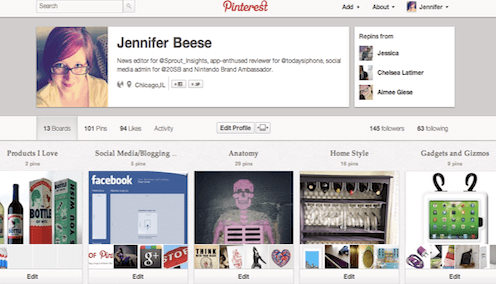 Pinterest recently announced that the maximum size of 2:3 pins is 564×846 pixels. What does it mean for your profile? Well, it’s a signal that the standard size of 735×1102 pixels is much bigger than necessary, thus going off the charts. In such circumstances, 600×900 pixels become a better solution when designing your pins. Snapchat is the most comfortable social platform in terms of technical rules and user preferences. A typical user will simply take a photo with his or her smartphone camera, so the size is not all that important. But if you are really wondering about the perfect image dimensions, here is your answer: 1080×1920 pixels. Social networks represent a powerful marketing tool, so it’s crucial to keep every segment of your accounts flawless. This includes visual elements as well, particularly if you are running a product-focused organization. 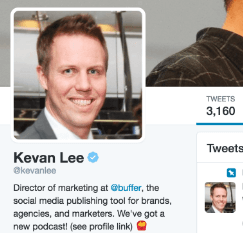 In this post, we presented you the complete guide to the perfect social media post sizes. Remember our tips and make sure to stay updated with the latest trends. And our last point is Social platforms frequently change their technical requirements, as a result always watch for changes to the Perfect Social Media Post sizes!